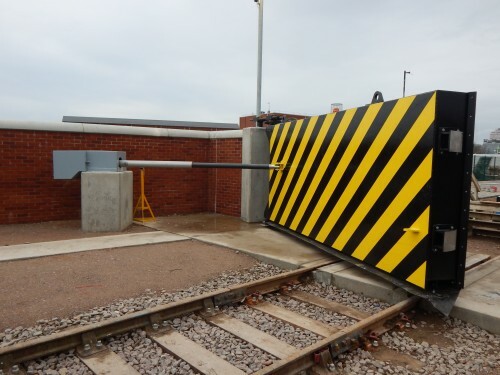 Huntons are a leading design, fabrication and installation company design, manufacture and installation of river control structures, flood defence, process plant and mechanical handling equipment. 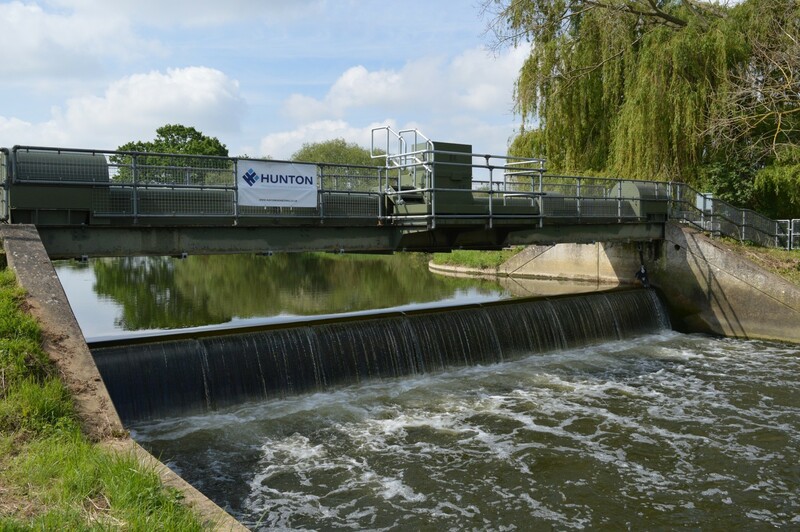 Established over 25 years ago, Huntons have built a reputation of providing the client with a first class service. 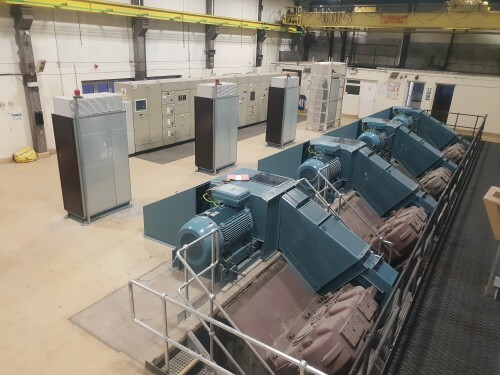 We offer full package solutions including the mechanical, hydraulic, electrical + control, and site services. 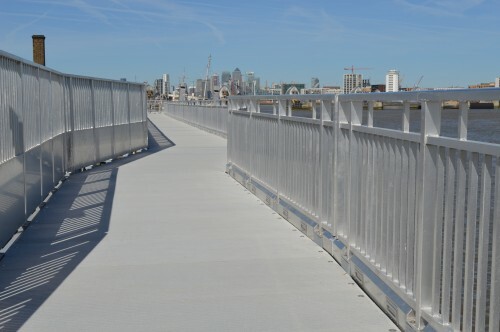 Projects are taken from concept stage through design, build, installation and final commissioning using in-house staff throughout. 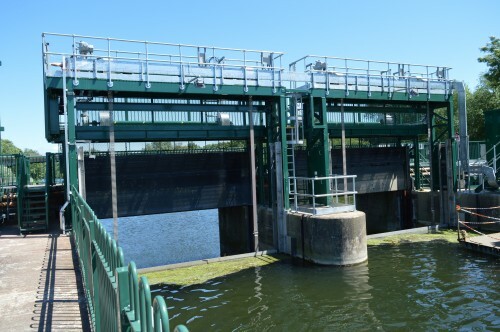 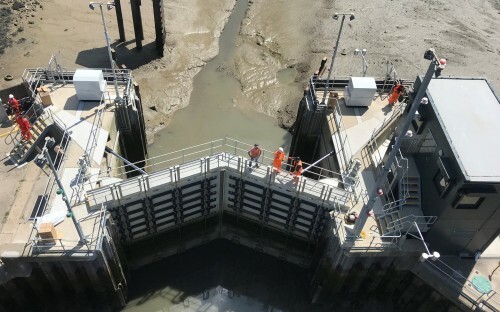 Typical works include Tidal Barriers, Lock Gates, Radial/Sluice Gates, Flood Gates, Pressure Vessels, Pipework and Water treatment equipment including SAF and Lamella tanks.